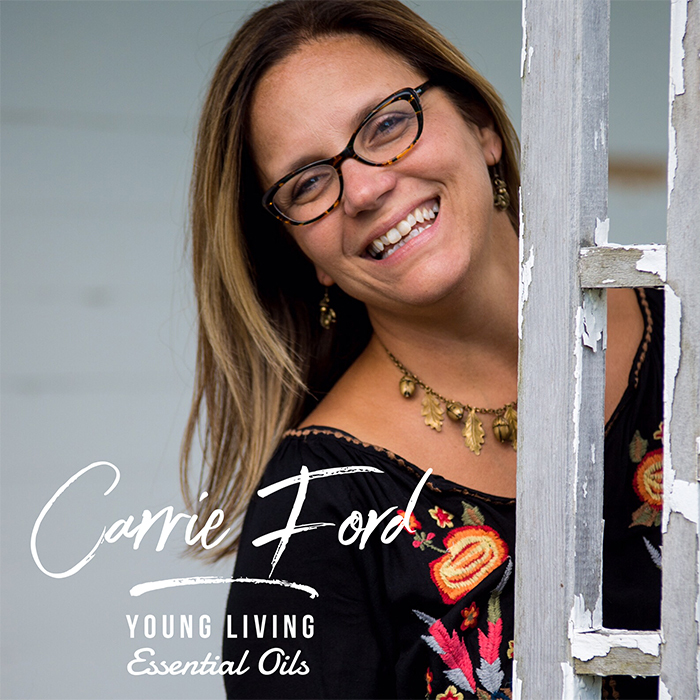 Wife, Mother and Entrepreneur ~ Carrie Ford is passionate about living of life of health wellness and freedom, while helping others do the same. Carrie is proud to share Young Living Essential oils and products with families across the globe! 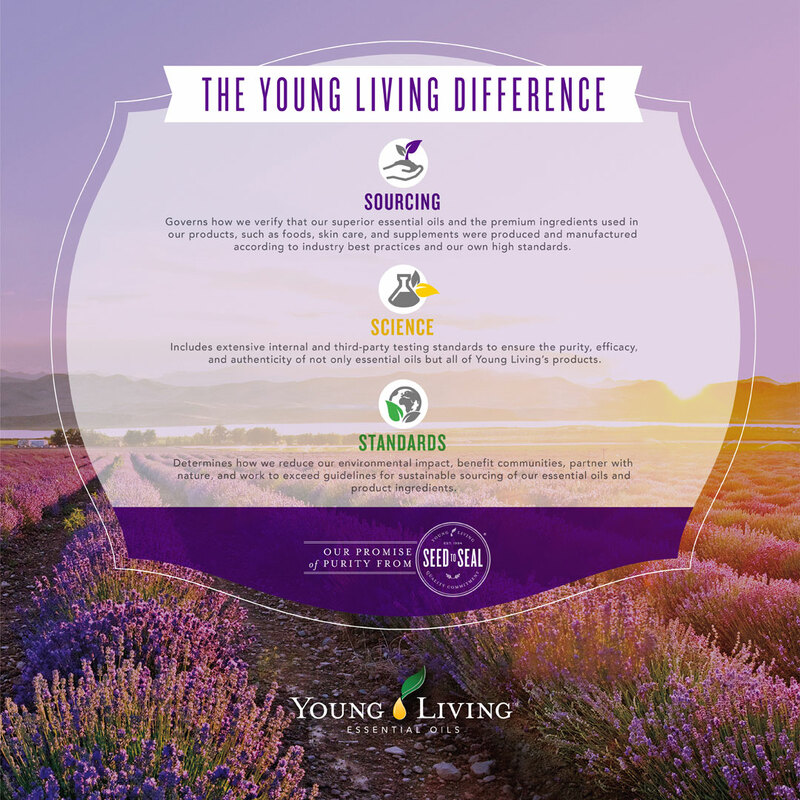 Our office sells and supports Young Living oils and we hope you will attend some of our sponsored classes, open to the public, to learn more about them!